Conversion secrets for affiliate marketing even a beginner can use! During the last few months, I’ve been testing what makes affiliate campaigns work on social media… Now I’m ready to reveal my findings – and they will probably shock you! In this training, I will show you how we generated six-figures on the side of our regular business, with affiliate campaigns on social media – all while staying 100% compliant with Facebook and Twitter’s rules! AND it took just a few minutes every single week! You can take your Facebook page right now and make an extra couple hundred bucks of spending cash, or even a couple hundred thousand – and get everything you love online for free by just sharing the things you love with other people! It’s really that simple, if you’re willing to use my simple strategies that no one is teaching (or using) ! No bait and switch methods. No fake names or urls. No breaking TOS on social media platforms. MY PROMISE TO YOU: You won’t be pitched in this training on any particular affiliate marketing campaigns, affiliate networks, or affiliate programs! Unfortunately, most marketing out there on affiliate training and offers is being pitched by someone who wants YOU to join their program! You won’t get that here. See better results with any program, no matter what it is, by shifting your mindset from “traditional IM and CPA” marketing to the new-school method that has worked for many of my clients already – and continues to work to this day. Jeremy personally generated over $450,00 with affiliate campaigns on Facebook before his 21st birthday! AND: he has seen all sides of the spectrum: from CPA to black hat methods to co-reg – and knows the good, bad and ugly of what to do and what not to do (and he’s serious about this topic as well)! Jeremy will be open and transparent about the dark side of affiliate promotions that most people won’t talk about – and how you can stay ethical and generate ridiculous profits doing just a few simple things. Sandi’s method for making affiliate marketing work on social media! How to monetize your social media profiles – before you even have a product or service to sell! Staying compliant with Twitter & Facebook’s rules – all the time! Finding an affiliate campaign for any product on the market! How to generate a few hundred – up to a few hundred thousand with campaigns that you can start today! What not to do with affiliate campaigns – seriously. How to keep your name – and legacy intact instead of pimping yourself out for a fast buck commission! The types of campaigns that convert the most through social media. This will also work with direct sales businesses – the method is very similar on both! JUST SAY NO TO PIMPING! Old school marketing needs a big kiss good-bye! I do not support pimping and prodding and getting quick cash through JV’s and affiliate campaigns. If you’re wanting to pimp your to quick cash, then this is NOT for you! But if you want to know how to get affiliate campaigns to work on social media, and work repeatedly with the exact method that we have used, while staying compliant to the terms of service on these platforms – while keeping your integrity in the process, then this is exactly what you need. If you don’t currently have a product or service to promote, but want to create a result with your social media profiles, I will show you how to do so. 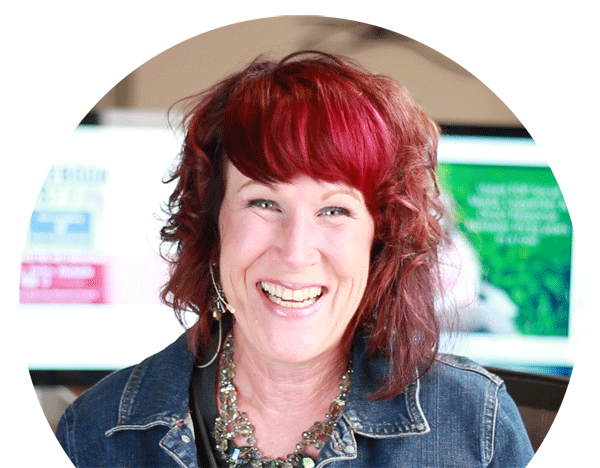 If you’ve seen Sandi post an affiliate offer, THIS is how she gets hundreds of comments, shares and closed sales! Let’s GO!! Important Note: This training is taken directly from the June 2015 Inner Circle program. The content is the same.